For programs that do not have mouse control. supersedes all previous versions of the MCC package. bility of such damages or any claim by any other party." as well as site licensing. a specified number of copies within the licensed institution. responsible for distributing additional copies. modifications on all our products ! Please call or write, for more information. Note: the unregistered and registered version are NOT the same. Copyright (C) Saesoft International 1983 - 1992. All rights reserved. MTC must be loaded BEFORE any multi tasker ! -I => Install the Mouse Control Simulator in memory. -R => Reverse the 'go left/right movement' from Top to Bottom. use this number to enter it here. 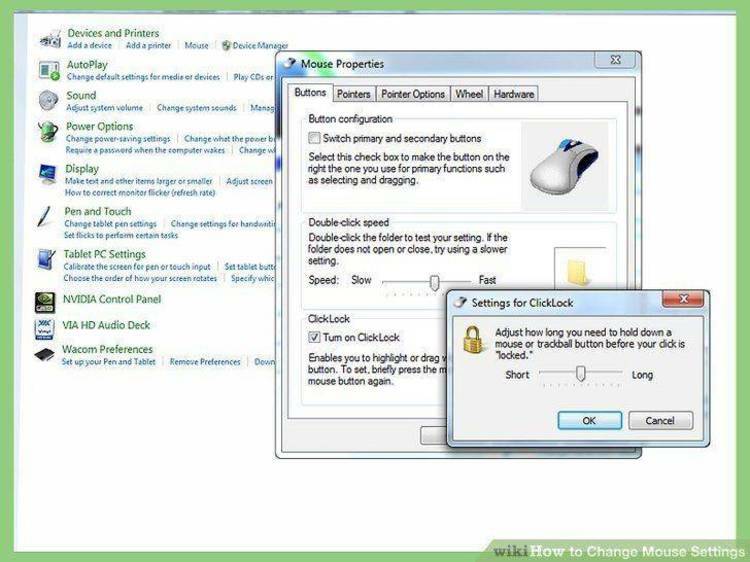 -M only will enable the default mouse character. -U => - Unload the Mouse Control Simulator from memory. word-two | "Usage: MCS -I"
result in the leftmost character of that number or word. key will be the result. character, an ESCape will be the result ! will be the result, and if the pointer is hidden. | "Usage: MCS -I -R"
| "Usage: MCS -I -LT"
unload MCS and reload it again. Why does the mouse pointer drops occasionally ? hide the mouse pointer when its not used. occasionally happen for the mouse to drop a pointer. BIOS: Dated after 1 Oct 1986, or enhanced/extended BIOS support. 2.1K + Environment larger then 300 bytes. 1% decrease in tasks timepiece. 0.5K + Environment larger then 300 bytes. to pay any fee for any sub-release related to a problem. executable(s), documentation and sub-related files or programs. Commercial site license for the use of MCC. than a nominal fee (not to exceed $5) is charged for such distribution. be put at cursor position. On a ":" will result in a ":" to be put at cursor position. On a ',,,,,,,' will result in a forced ESCape. a screen scroll, up/down or left/right scroll. cursor position, unless the pointer is hidden. v1.01 + Added to the left button, the ":" character. + Added much more support to avoid pointer drops. case of preset video mode, '-50' option. less the pointer is hidden. some cases, should be solved now. + Multiple enhancements to pointer control. v1.05 + Solved pointer conflict between norton utils and mcs. v1.06 + Solved a timing problem in relation to the main clock. v1.07 + Minor pointer background mask enhancement. support for other keyboard bios handlers.